The bull stares at me and I eye him warily. Gathering my courage, I step a little closer to admire his shiny coat and curved horns, which makes for a magnificent sight. Still keeping an eye on him, and without making any sudden movements, I take out my camera and take a picture without a flash. I don’t want disturb the bull, you see. Though the picture is not great (I think my hands shook), but it is still a good capture. 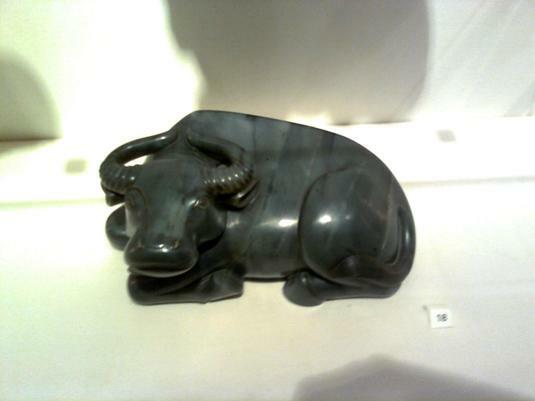 I met this bull in December 2008 during one of my many visits to the British Museum London. I can’t remember the details now, but I think he was part of a visiting exhibition from a museum in China, and not part of the British Museum’s collection (they don’t have any information on this bull on their website). Yes, this is not a real bull, but believe me staring out of his cabinet at the British Museum he looked real enough. He was no bigger than my palm, and yet every feature of his was clearly visible, right down to slightly flared nostrils. Carved out of very dark green jade, he looked very much alive and full of barely suppressed energy. It was almost as if he was just waiting for an opportunity to break free from his confinement. He could have been the proverbial bull in a museum china shop ! Thanks Banti. 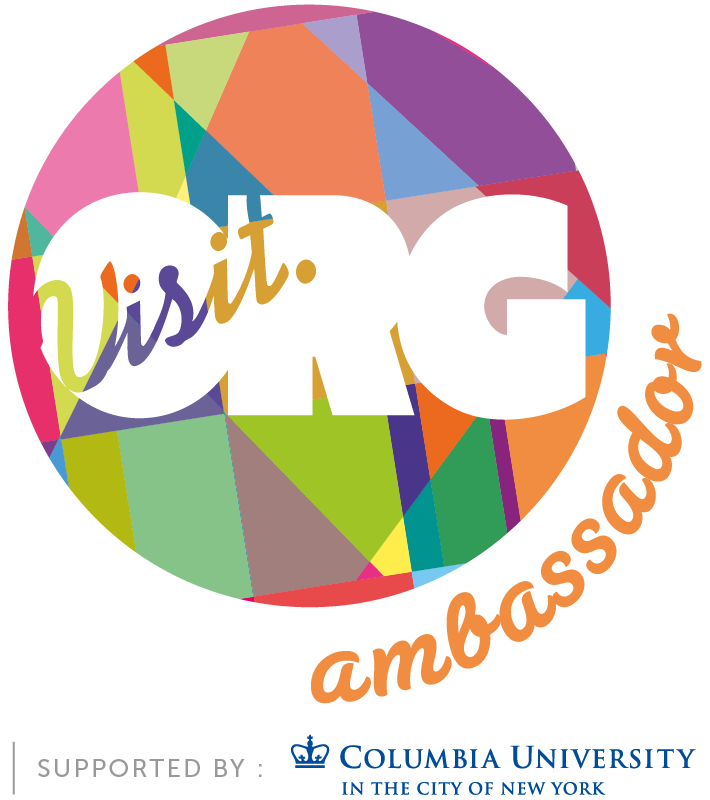 And I hope that this means that you will keep visiting ! Thanks, Debajyoti. I don’t know about the angle :-D, but yes, the bull looked real. And maybe it was. Who knows? Delighted to see you here, Ele, and thank you so much for stopping by and commenting. This post happens to be one of my favourites. Which other object in the British Museum did you like?